Occasionally we put together something special at AcwaTerra and this is where you will find details of that different trip, an out of the ordinary experience. 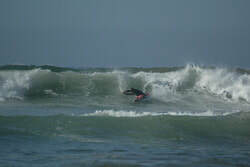 ​This Autumn will see us take a trip over to the North West Coast of Africa for a surf safari extravaganza. 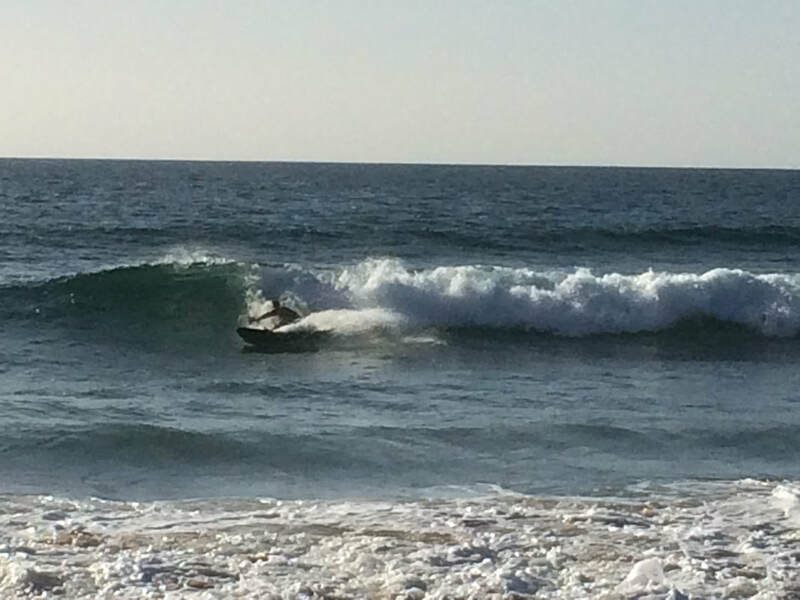 Spending a week on the Atlantic Coastline north of Agadir we will search out the best waves and breaks every day to suit your ability, often visiting two breaks a day to make best use of the tide states and conditions. 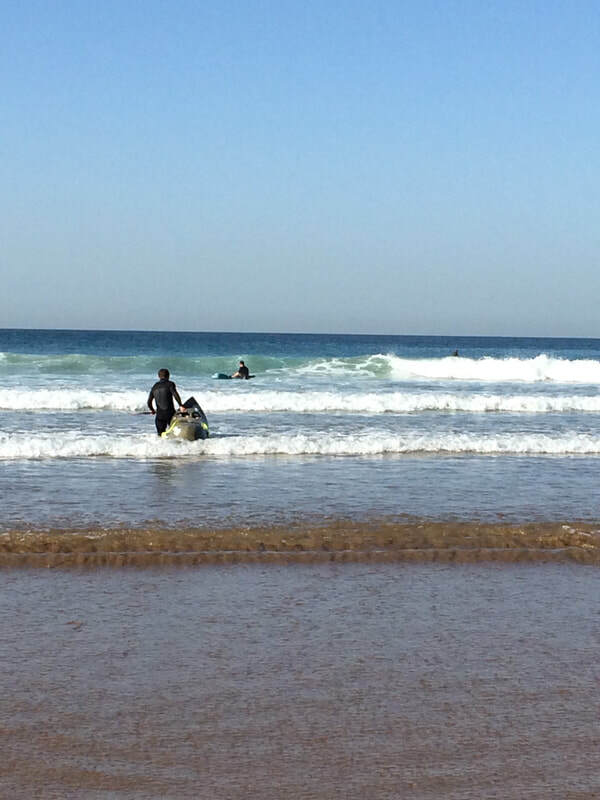 With air temperatures in the high twenties and water temperatures in the low twenties it is often possible to surf in shorts, or the thinnest of wetsuits. 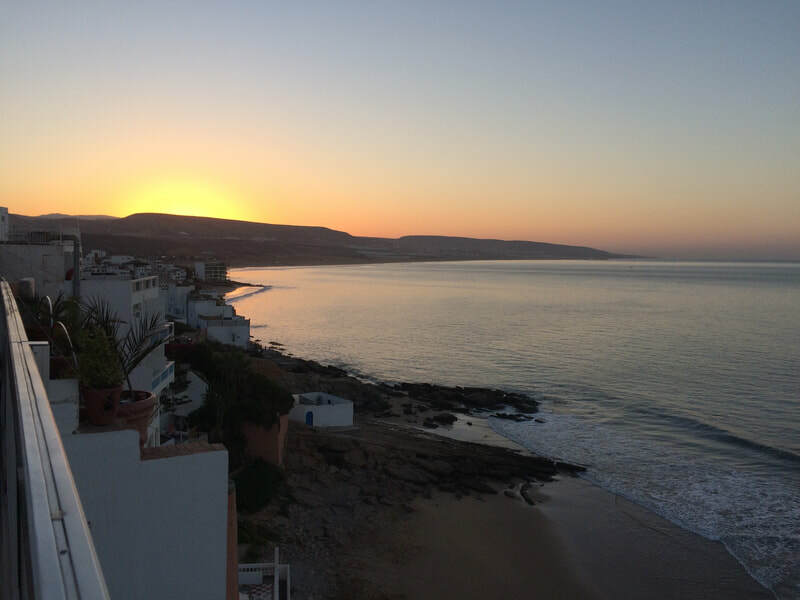 The culture of Morocco is a unique and entertaining experience, and we will get the complete taste of it from first light near the fishing village harbour right through to the evening call for prayer and the sampling of the local cuisine specialities, such as the Tagine. The week long camp will focus on the development of you as a Surf Kayaker and AcwaTerra Coaches will be on hand with loads of top tips and things to practice. There will also be a chance during the camp to undertake a training course if you so wish. 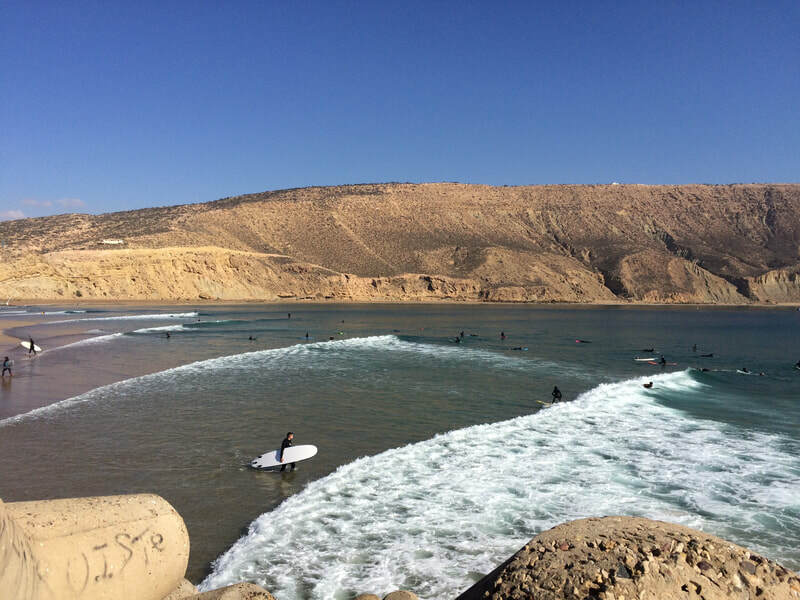 With Agadir airport readily accessible from the UK, it couldn't be easier to experience some warm water surfing action. 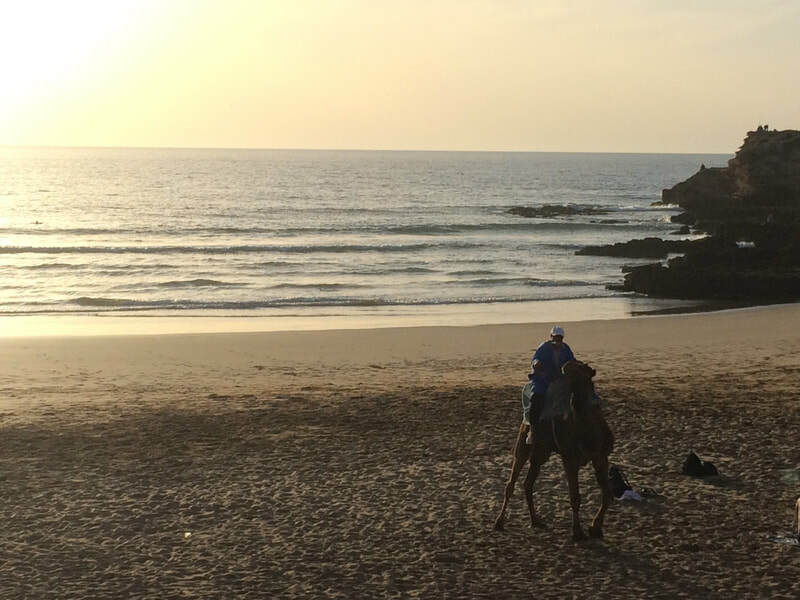 How would you like to spend a little bit of the Winter experiencing some beautiful, classic North African Surf in warm water on the edge of the Sahara Desert? Lefts, rights and point breaks in abundance. The surf camp and coaching will take place between the 3-8th December 2017 (6 days). Flights usually leave and return to the UK on a Saturday, in this case the 2nd and 9th December 2017. The aim of the camp is to provide coaching to surf kayakers and Waveski paddlers with the opportunity to do courses in 3 star training and assessment or Surf Leader Training (4 star) or Advanced Surf Leader Training (5 star), providing you have the pre-requisites. Surf breaks that will be at your fingertips – Banana Point, Crocodiles, Devil’s Rock, Mysteries, Anchor Point etc. Check out Magicseaweed.com for pictures of the breaks. In previous years we have also visited Pointe d’Immsouane, which is the longest point break in North Africa if not Europe. 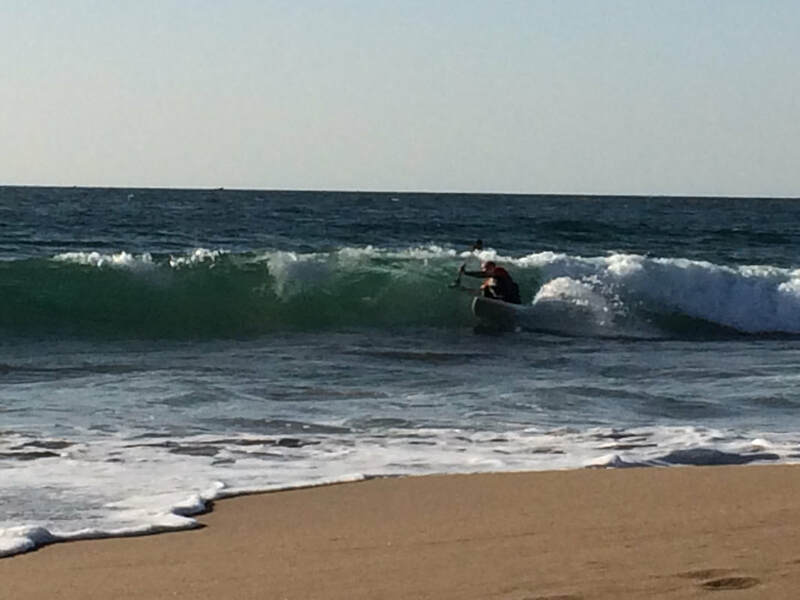 The surf venues will be chosen according to surf able conditions and the abilities of the paddlers, some breaks work some years and not in others. 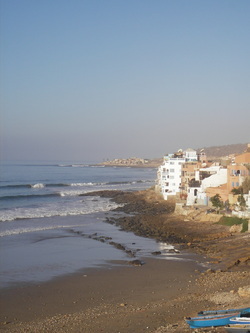 The accommodation is at a lovely, beachside villa apartment in Taghazout with views out to the sunny Atlantic Ocean. Enjoy modern comforts when you are not surfing such as comfortable, welcoming and attractively furnished apartments (no bunk beds!). The apartments have a balcony with stunning panoramic views of the ocean right in front of the infamous Surf Breaks. The apartments has 3 bedrooms (2 doubles and a twin), a kitchenette where breakfast can be made (or visit a local cafe) and a shared bathroom. During your week you will be coached for 4-5 sessions each of half a day, either the morning or the afternoon, allowing you to consolidate your practice and skills in the other half a day with the other participants on the course. There is a chance to complete an advanced surf safety course during the camp as well and this can be integrated into the practice days. Undoubtedly, if the coaches spot something they can help with during your personal surfing time, they will add some tips and tricks in their for you. Airport transfer from Agadir, Private bedroom (shared bathroom), packed lunch for the day, 3 dinners during the week (eating out somewhere locally of your choice the other nights), transport to and from the surf each day, There is also available, a trip into Agadir to visit and experience the souk and Moroccan Culture. Your course choice, depending on pre-requisites held and the coaching involved in that training. This is not including flights to Agadir or carriage of kayaks to Morocco. Flights are averaging between £120 - £190 incl boat as Sporting goods on some of the no frills airlines. £650 for the coached/ qualifications week, not including flights to Agadir or carriage of kayaks to Morocco. £350 for accommodation and boarding, travel to beach, airport transfer as described above for Self-Surf paddlers or non-paddling partners. 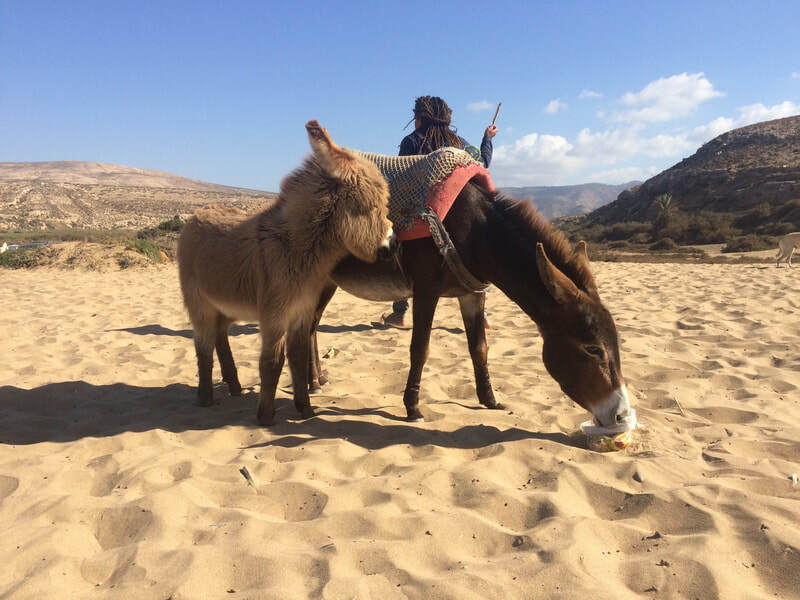 So, for example, a paddler wanting to complete their Surf Leader Training would pay £650 for accommodation, some meals including packed lunch every day, transfer to and from Agadir Airport, travel to surfing beaches and coaching or qualification training. This is the fee to AcwaTerra and is payable in advance. You would be responsible for your own flight and kayak transport costs to Agadir. A Self-Surf Paddler or non-paddling partner would pay £350 for accommodation, some meals including packed lunch every day at the beach, transfer to and from Agadir Airport, travel to surfing beaches. This is the fee to AcwaTerra and is payable in advance. 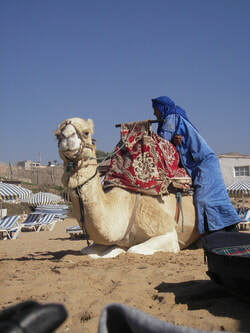 Passports must be valid with more than 6 months left on them to enter Morocco, no visas are required for UK citizens. Dirham is the local currency and you can either acquire this in the UK or there is a cash machine at the airport as well as other places.